Ford have revealed the all-new Freestyle compact utility vehicle. The new model makes its global début in India. 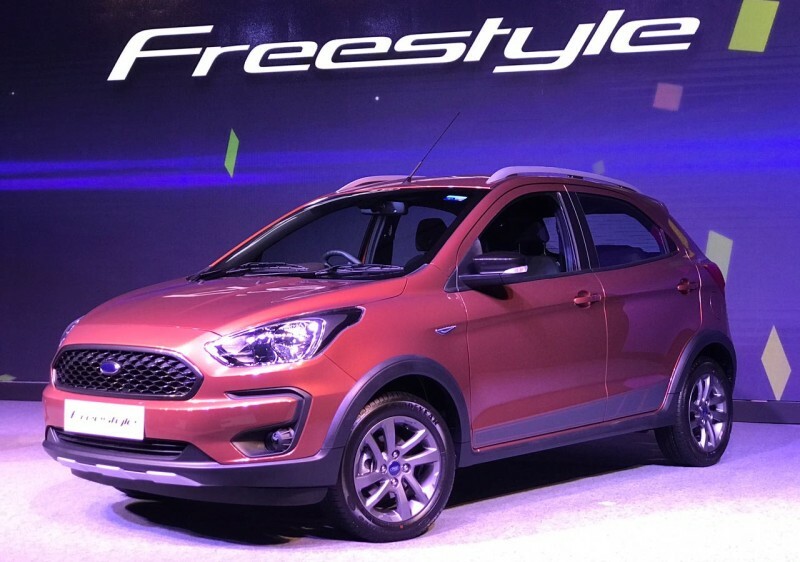 The Freestyle, based on the Ford Figo hatchback, is Ford’s entry into the growing compact crossover-hatch market that has been seeing more action than a Jason Statham movie. 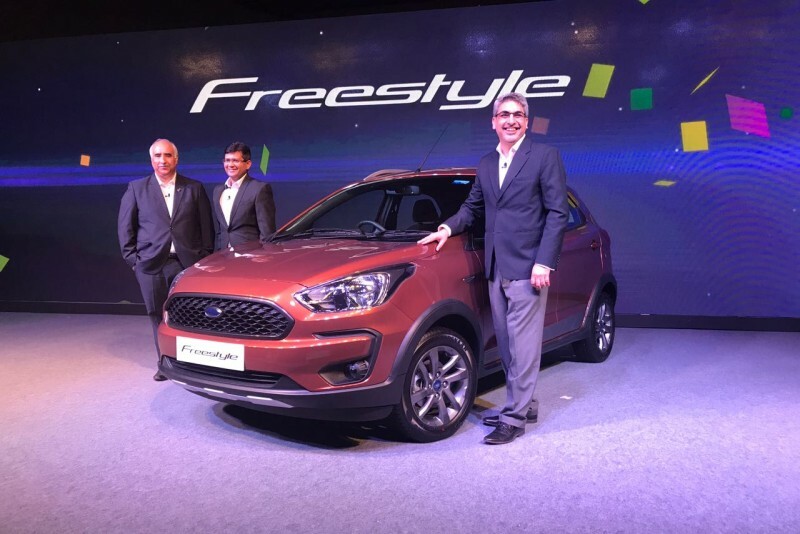 With more buyers ready to opt for a buff hatchback that has exterior styling to match, Ford saw it fit to introduce the Freestyle in India first. The changes include a hexagonal mesh front grille, a new front bumper with the lower air-dam finished in black, new fog lamps, black wing-mirror covers, and silver roof-rails. The tracks have been widened, the suspension has been tweaked, and the ride height has also been raised by 15 mm. The Freestyle has been designed and developed with several growing global markets in mind, 50 per cent of which has happened in India. It will also be launch in South American markets, such as Brazil, following its introduction in India in the second quarter of 2018. Inside, the Freestyle gets a new 6.5-inch touchscreen, and incorporates Ford’s SYNC 3, that is compatible with Apple CarPlay and Android Auto. The Freestyle will also get a new Active Rollover Prevention system, together with ABS, EBD, a traction control system, and six airbags. The Freestyle also marks the arrival of the new 1.2-litre three-cylinder ‘Dragon’ TiVCT petrol engine, which delivers 96 PS and 120 Nm. The strong 1.5-litre turbo-diesel four-cylinder motor with 100 PS and 215 Nm will do duty in the diesel model. A new five-speed manual transmission is standard. An automatic transmission should be available as an option later. The new Freestyle will soon join the sub-four-metre cross-hatch arena to battle the Maruti Suzuki Ignis, Toyota Etios Cross, Hyundai i20 Active and FIAT Avventura, among others.